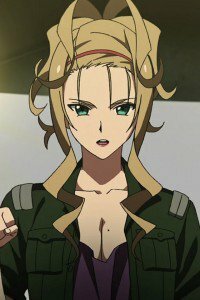 Two countries – the Kingdom of Arandas and Ingelmia are long war. 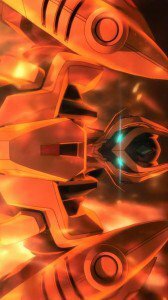 More technologically advanced Ingelmiya comes, and the defeat of Arandas is not far off. 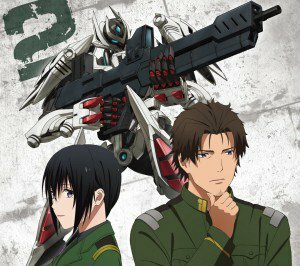 The protagonist Tokimune Susumu as part of the 8th squad of heavy robots retreated to the main forces, but violates the order and saves a military convoy. 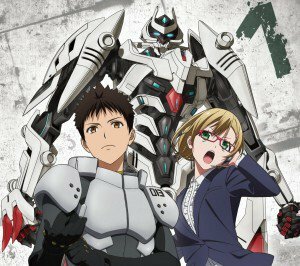 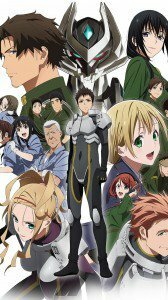 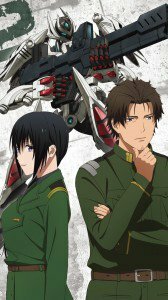 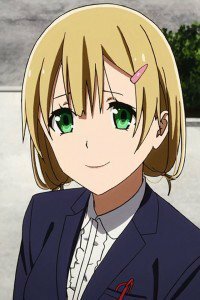 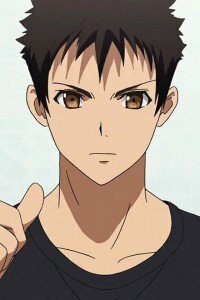 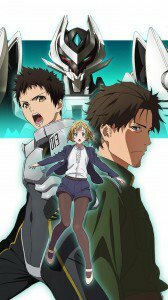 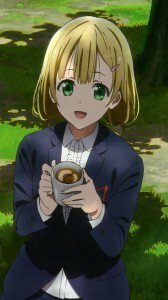 By chance he gets to pilot fighting robot, “Argevollen.” Jamie Hazaford, a junior engineer girl, who survived the attack, activates the robot and now Tokimune – the only one who could be his pilot, and possibly reverse the outcome of the war. 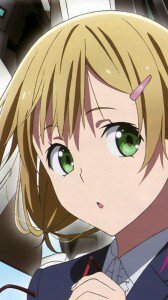 Argevollen wallpapers for smartphones with 1080×1920 screen size. 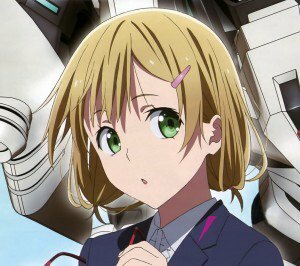 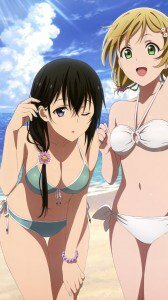 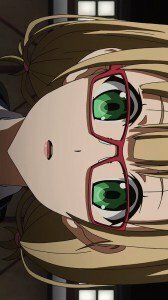 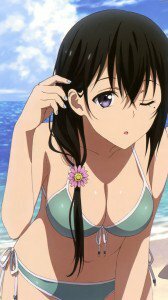 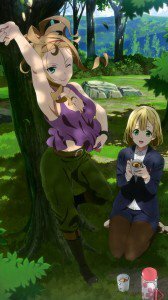 Argevollen HD wallpapers for phones with HD 720×1280 display resolution. 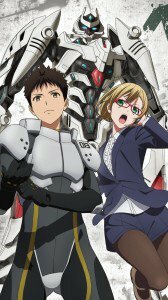 Argevollen wallpapers for iPhone 4 and mobile phones with 640×960 screen size.